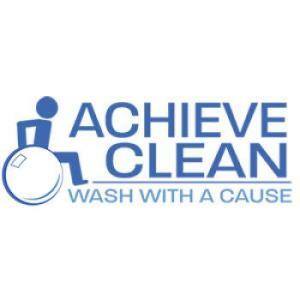 Achieve Laundry Detergent is more than just an environmentally-friendly cleaning product, it supports individuals with developmental disabilities and Ambassadors for Business! If you work in manufacturing, B2B Services or Financial Services make sure you look at the Business-Achieve System to take your firm to the next level. God's Work in Progress is an instrument of God's will for the marketplace, He is using our radio show/ministry to tell the story that God is redeeming the marketplace, restoring it, and re-forming it. God is at Work! He is at work through YOU as an Ambassador for Christ when you go into your workplace each day. He's also at work through CBMC Northland as a ministry- serving Him and each other. RESOLUTE is an organized brotherhood of men who live by God-honoring values that are fostered through discipleship and leadership experiences and act with undeniable conviction. 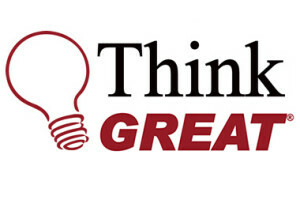 I accelerate the GROWTH and PROSPERITY of MID-SIZED businesses by developing the 'GREAT LEADERS OF GREAT TEAMS'TM you need throughout your organization. Because EVERYTHING Rises and Falls on Leadership. CHIPS Computer Services makes networked technology work together effectively behind the scenes so organizations and businesses in the greater Minneapolis/St. Paul metro can be more productive. Provide over 5,000 videos from more than 150 leading Christian publishers and ministries that offer solid, biblical teaching for every person in the family. We train high achievers and athletes to remove their self-imposed limitations, increase confidence and accomplish more than they ever thought possible. H2OS video produces corporate identity, product demonstration, and Social Media marketing videos. We are a non-profit organization that exists to help women of faith grow in grace and in the knowledge of Jesus Christ, equipping them to live out their calling in the workplace to the glory of God. We are a specialized consulting firm focused on accomplishing corporate goals through a unique combination of leadership, team building and sales training. Self discovery is central to Thom Winninger’s groundbreaking method for achieving a life of meaning. Helping clients define, develop and pursue their fitness goals. 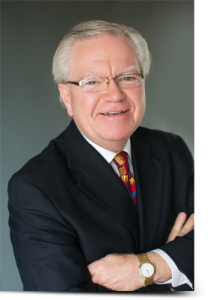 Jeff Dorman: Leadership consulting based on 20 years of leadership successes in the non-profit sector including as Interim CEO — leading organizations through times of major transition and change. 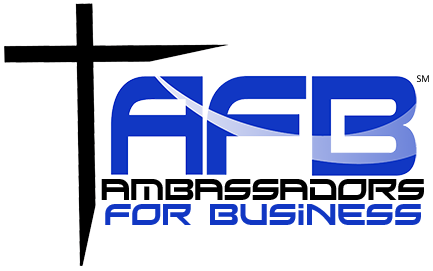 Our goal is to magnify business success to create an opportunity filled life for all. How do you want to connect with us?